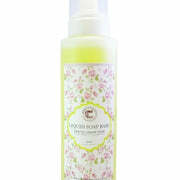 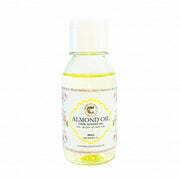 100 Pure unscented almond oil. 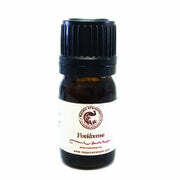 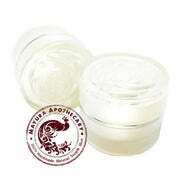 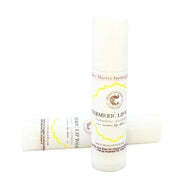 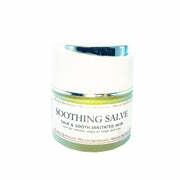 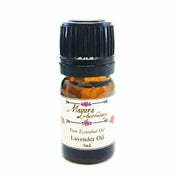 A classic carrier oil for massage, useful for stretch marks and skin dryness. 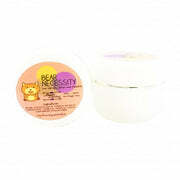 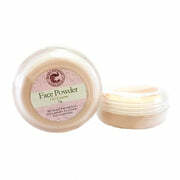 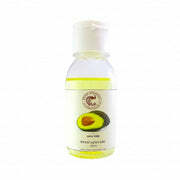 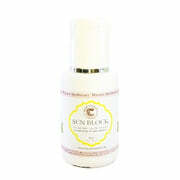 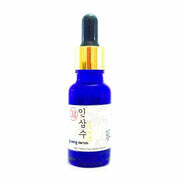 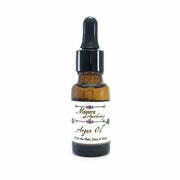 A miracle oil that promotes hair growth, moisturize dry skin and minimize stretch marks.